- Given initially as part of the DHPP series, but a booster is recommended at 20 weeks of age in certain breeds that are more susceptible to the disease. We know that each pet's specific health needs may vary, and encourage you to speak with your veterinarian about what is best for your pet. 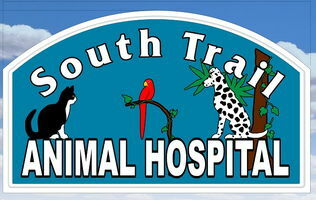 Please feel free to call South Trail Animal Hospital at (239) 481- 3525 if you have any questions.